The last couple weeks have been busy for the RAD crew! 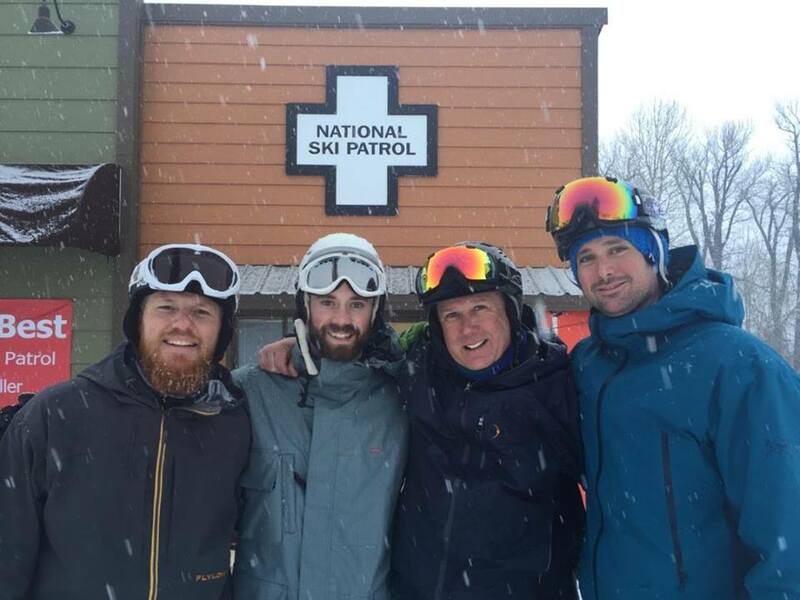 Jake got his level 2 avalanche certification and is now an Outdoor Emergency Care Technician for the National Ski Patrol. 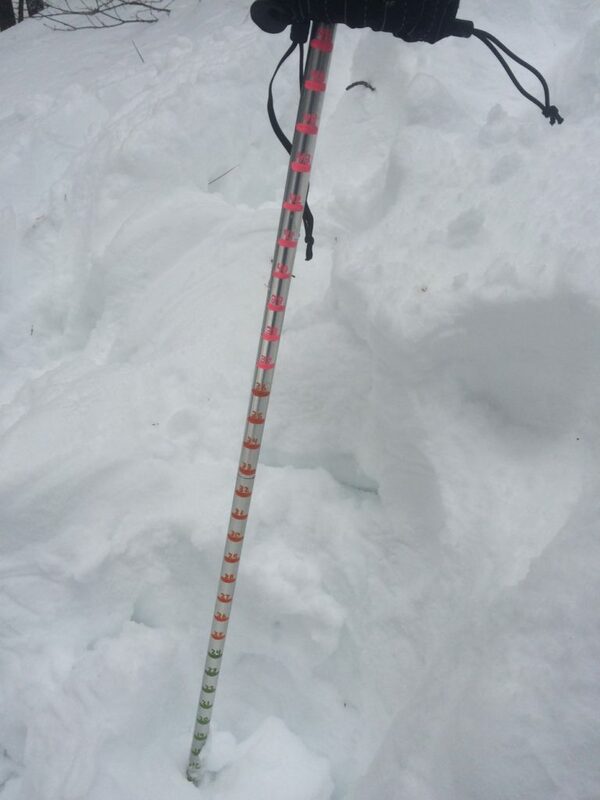 Also, Micah and Ryan have been working feverishly to get the newest prototype snow ready, and testing has begun!